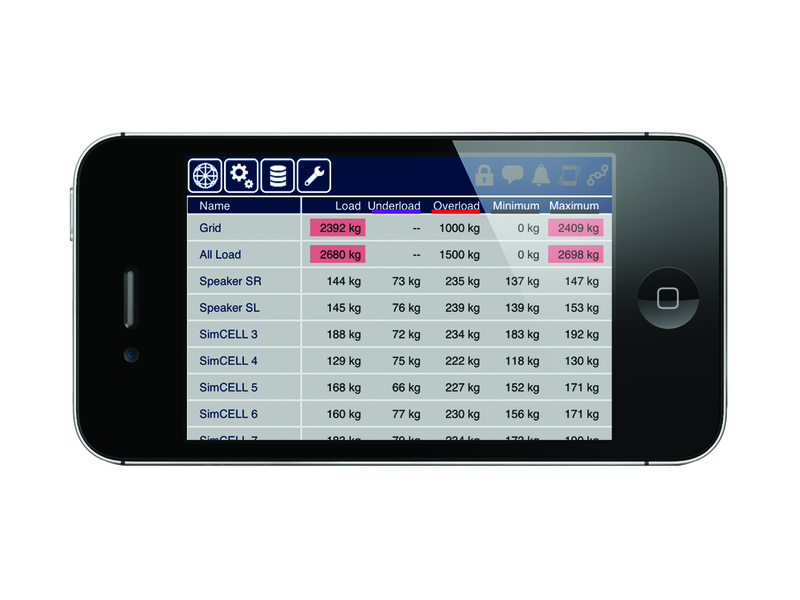 Libra is a range of products designed to offer simple and accurate load measurements for use in any number of rigging and load bearing applications. 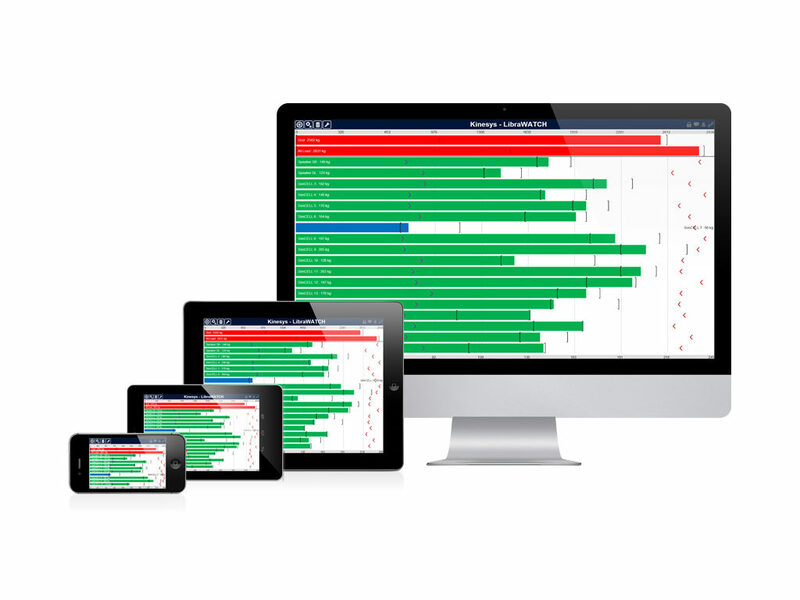 There are three main elements to a system: the load cell, the hub/power supply and the viewing and programming software. 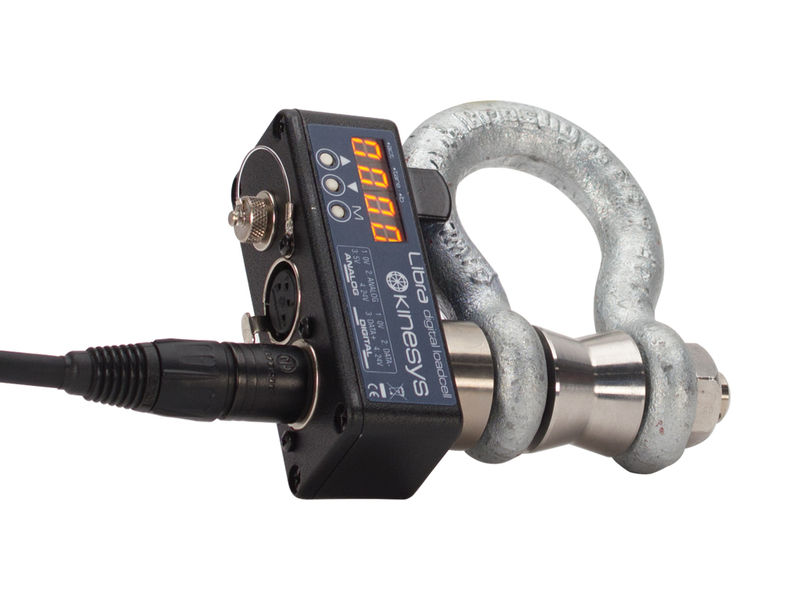 The Libra system also offers full connectivity with other Kinesys products allowing load measuring to be a part of any system. 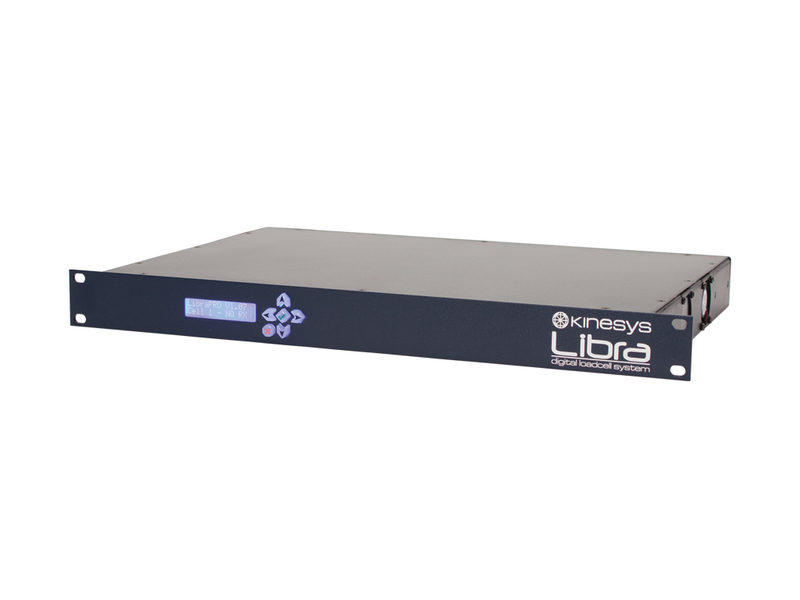 LibraPro is the rack mountable power and data hub for LibraCELLs.